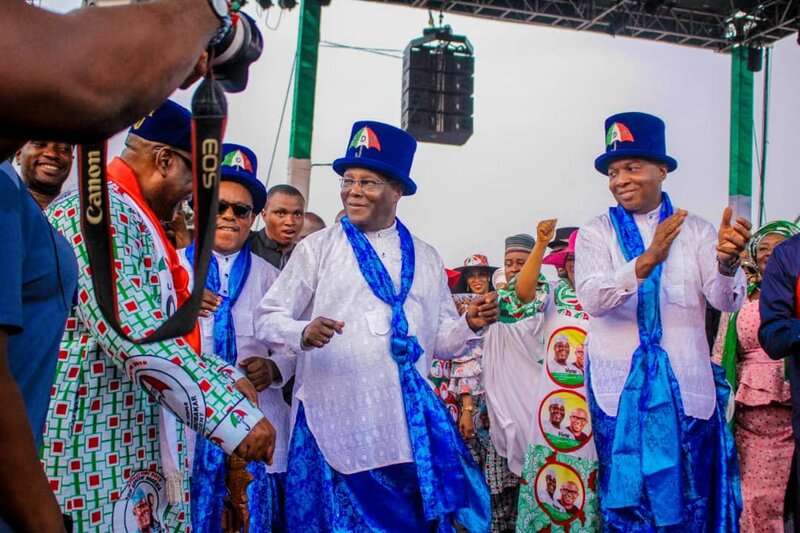 The Peoples Democratic Party (PDP) Presidential candidate, Alhaji Atiku Abubakar, has cautioned the Federal Government and the military against meddling into Nigerian democratic process. 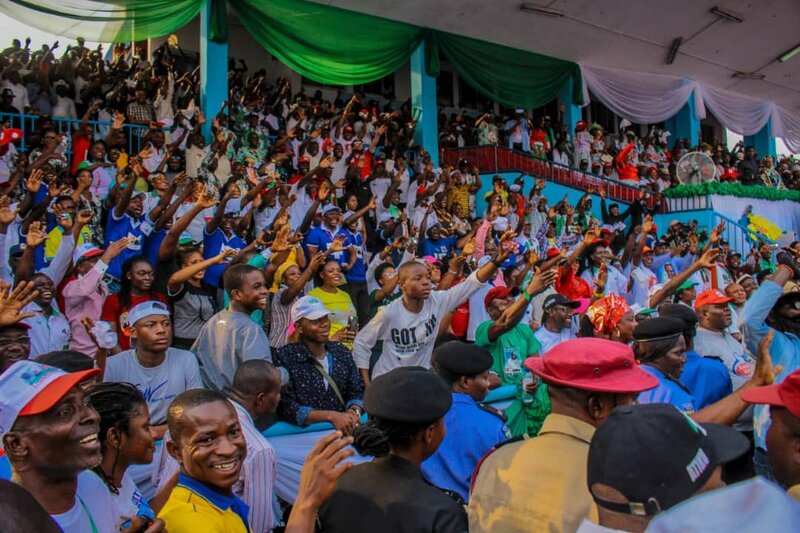 Speaking during his campaign rally in Calabar, Cross River State on Friday at the U. J. Esuene stadium, Atiku lamented the involvement of the military during elections. His words, “Let me caution the Federal Government and the military. The military are not supposed to get involved in elections, only the Police are supposed to maintain law and order. 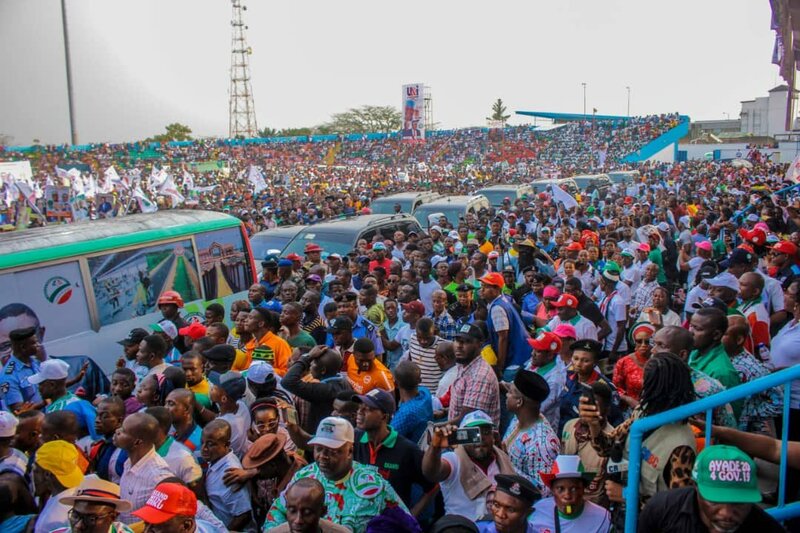 The PDP Presidential candidate recalled that his first work he got in his life was from somebody from Cross River State and promised not to disappoint the people of the state. “The first work I got in my life was given to me by somebody from Cross River and I will continually remain grateful to the people. 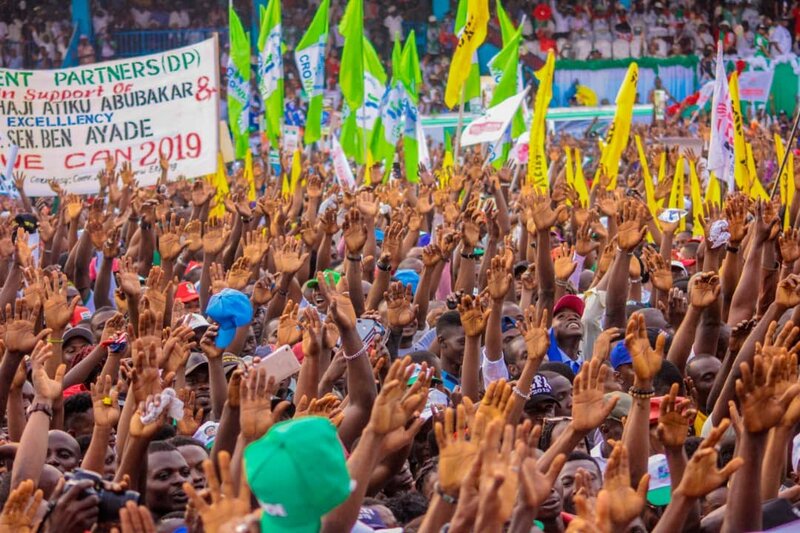 I promise you, if you elect me, I will work with Governor Ben Ayade to actualise his industrial revolutions,” he assure.